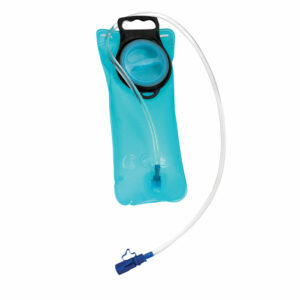 – Easy to clean thanks to the large cap. 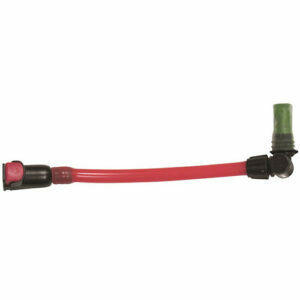 – Drinking straw with adjustable opening and closing valve. 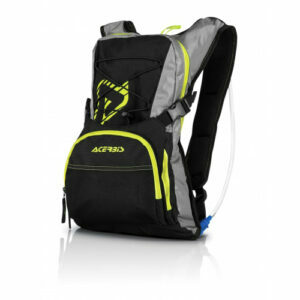 – I deal for those who need a supply of water and want to replace the carrier with a back pack. 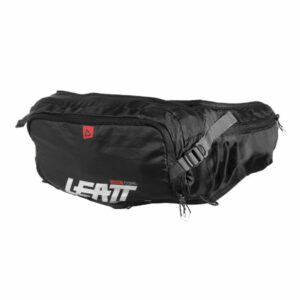 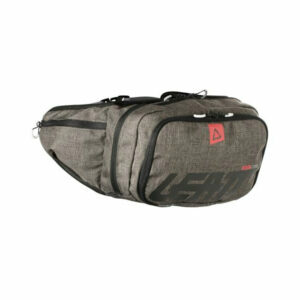 – Removable pocket and trousse for tools bag. 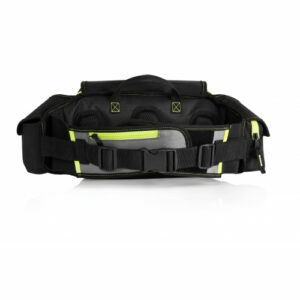 – Braces at X with quick release center and adjustments with 4 velcro straps. 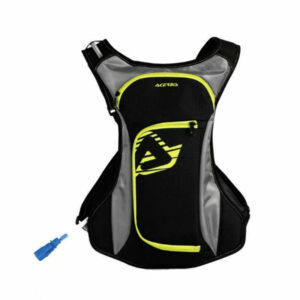 – Breathable fabric in the area in contact with the back. 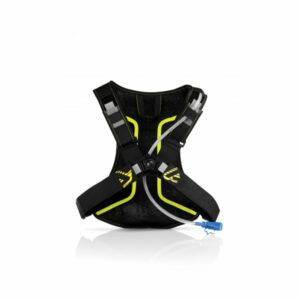 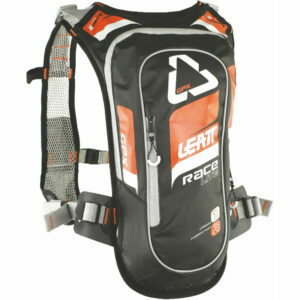 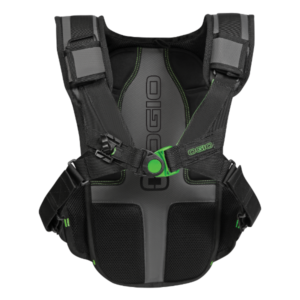 The GPX Cargo 3.0 is the new and improved addition to our hydration range. 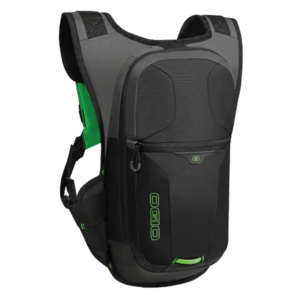 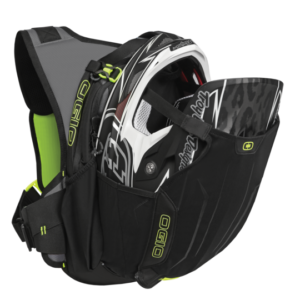 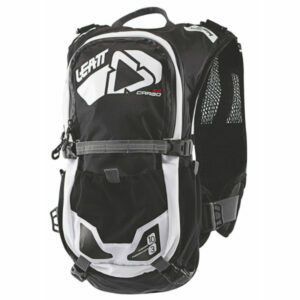 Comprising of a three-liter bladder and ten-liter storage, it offers a larger volume capacity as well as a higher Level Two back protection. 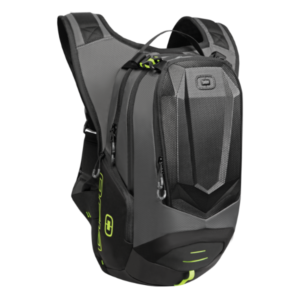 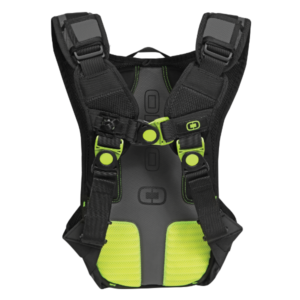 The removable back protector is made of 3DF AirFit foam that instantly hardens upon impact. 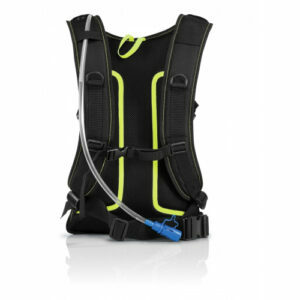 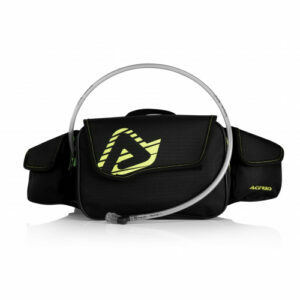 Another selling point is the multitude of outer and inner compartments including a removable mobile pouch that is touch screen compatible, as well as the new hydration tube design that enables two-way routing both over the shoulder and under the arm. 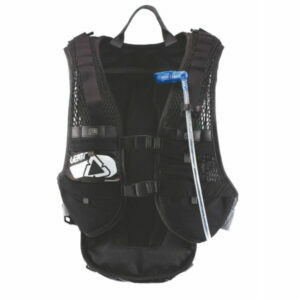 For ventilation, the back is made of AirLine mesh, and the design offers a perfect fit with a new unique chest harness, articulating rib panels, and volume-regulating straps on the backpack. 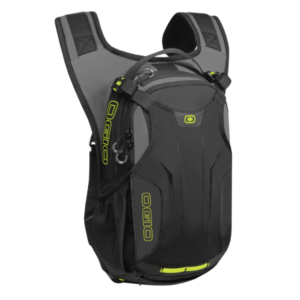 The backpack can be worn with our neck brace and is further equipped with reflective safety details and a safety whistle.